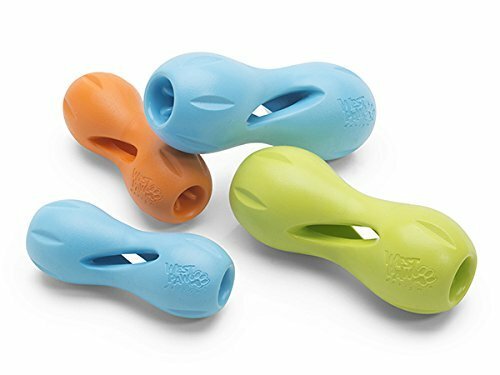 The Qwizl interactive treat-dispensing dog puzzle helps front leg Tripawds grip treats, small bones and chew toys to keep them entertained for hours. 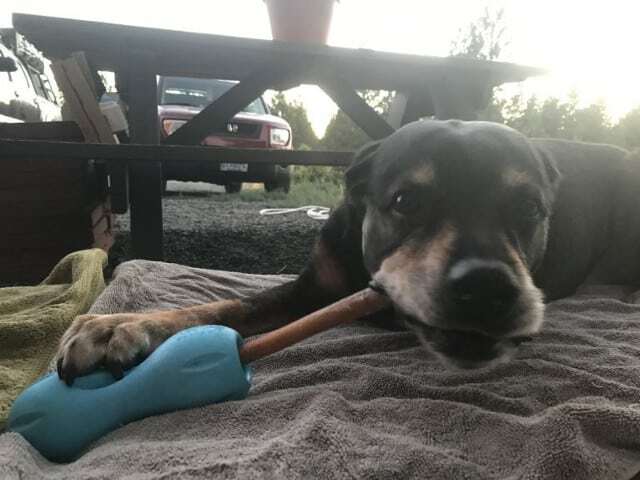 When a dog loses one front paw and becomes a Tripawd, re-learning to grasp a chew toy or bone is a complex process that takes practice to learn. The West Paw Quizl is one front-leg Tripawd toy for our three-legged heroes! 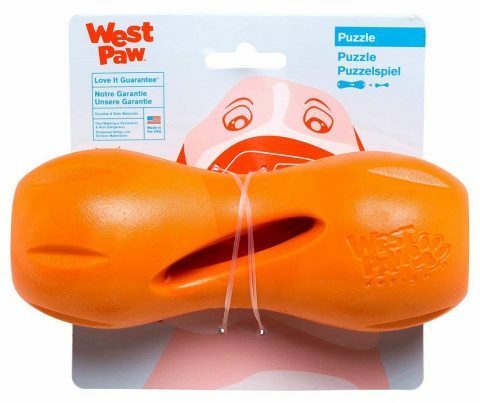 This is a mentally stimulating puzzle toy that prolongs play and keeps dogs entertained. 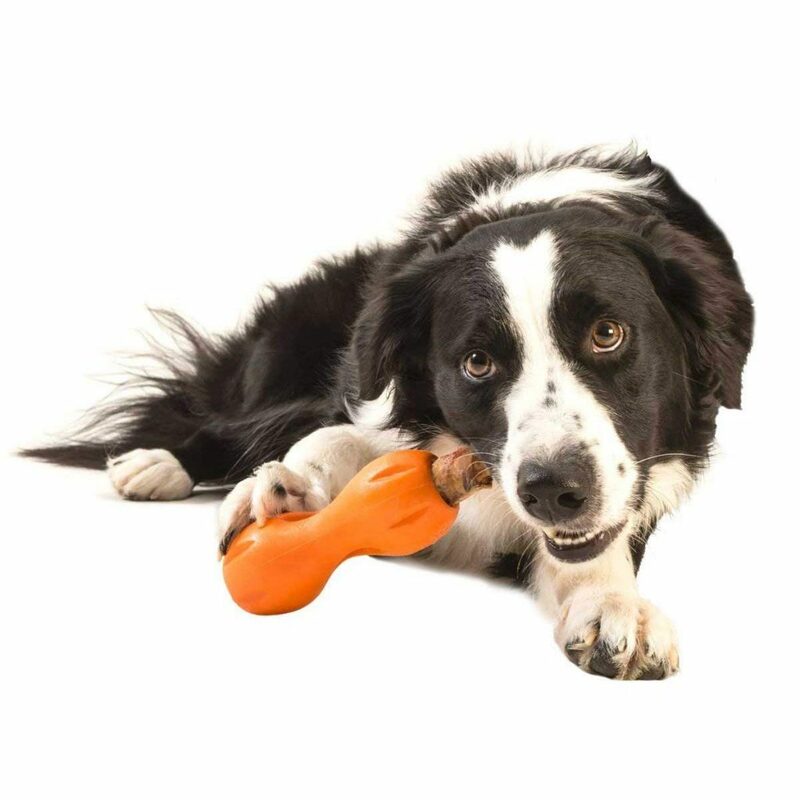 West Paw is a Montana, USA based company, and founder of the Pet Sustainability Coalition. 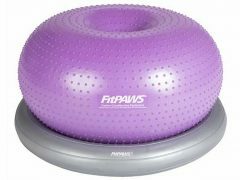 See all West Paw pet products. Find best Qwizl price and more customer reviews on Amazon. 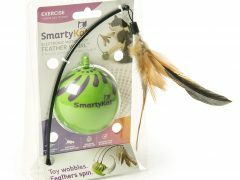 Be the first to review “Qwizl Interactive Treat Dog Toy” Click here to cancel reply.